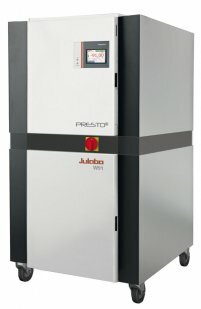 The PRESTO W91 Highly Dynamic Temperature Control Systems are amongst the most powerful units available. Their impressive power is harnessed by cutting-edge control technology. 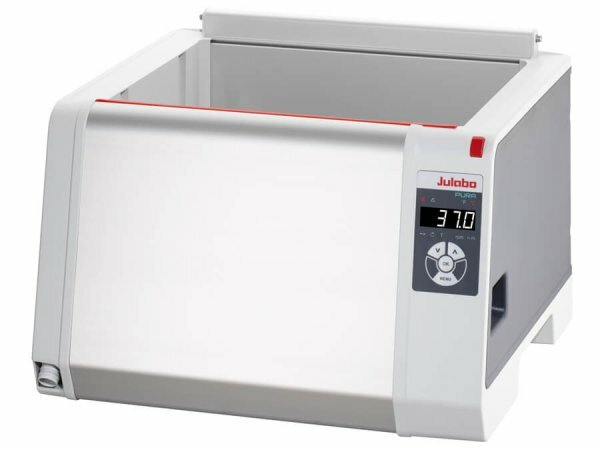 The PURA water bath from JULABO sets new standards of performance with innovative technologies that leave conventional water baths behind. Users enjoy numerous benefits in their daily work. JULABO engineers prioritized innovative functionality, a cutting-edge design, and the use of completely novel technologies as early as the conceptualization phase of development. The results are nothing short of brilliant. 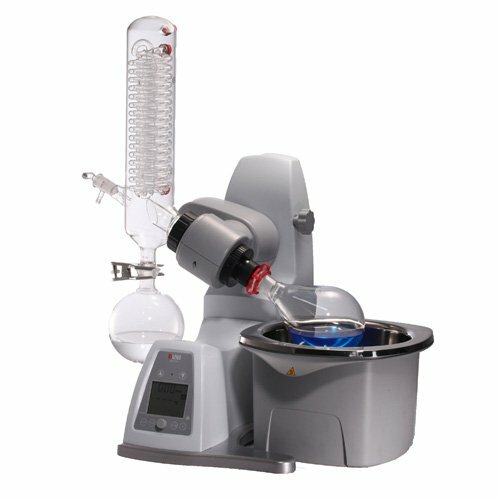 A PURA water bath will streamline the daily routines in your laboratory with innovative functionality. All PURA water baths have an integrated drain tap. Enameled and glass-hard parts in the bath itself are highly durable and - most importantly - hygienically clean. Polycarbonate sidewalls have better insulating properties than stainless steel and are less conductive, but are equal to stainless steel in terms of cleanliness and hygiene. Operating the water bath is very straightforward and the bright, white LED display is easy to read, even from a distance. USB data communication is a standard feature. Enameled surfaces provide optimal hygienic protection because bacteria and other microorganisms are unable to breed in the water bath. Biofilm never has a chance to get a foothold. The enameled surfaces are as hard as glass and highly scratch resistant, giving them a long service life. Dirt does not adhere to the surfaces, so cleaning the water baths is very easy. Tekno Laboratory and Process Control Devices Industry Trade Limited Company provides sales and after sales services for Basic Laboratory Instruments and Process Control Devices. Our company was established in 2010 with 20 years of experience. Our company provides equipments and solutions for private sector and state institutions' quality control and R & D laboratories as well as pilot and production scale processes. Our aim is to offer solutions to our customers in the same perspective. Our vision is to apply our technical experience and skills to the advantage of our customers. Our goal is to improve the skills of our people whose technical decisions are business decisions. Our performance in the market is a result of our company's advanced administrative philosophy and efficient use of standardization and technology. TEKNO TEKNİK ATTENDING TURKCHEM INTERNATIONAL CHEMICAL INDUSTRY EXHIBITIONS! We are at ChemLab 2018! Our company got ISO 9001:2008 Certificate on 03.29.2018. About Us | Downloads | References | Contact © 1998 Tekno Teknik Cihazlar Sanayi Ticaret Limited Şirketi. Tüm hakları saklıdır.